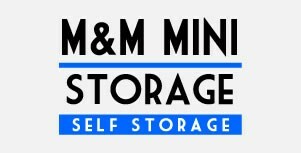 M&M Storage of Winnabow & Boiling Spring Lakes NC delivers complete self-storage services and features to meet all of your needs. 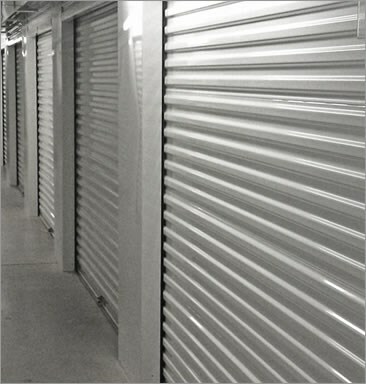 You'll feel confident about the security of your possessions and you'll feel safe when you visit us to access your space. For highlights of the services and features at our two other locations, visit the Locations page. Our digital video surveillance records all activities 24 hours a day and our gate entry is automatically recorded and stored for added security. We offer a wide range of moving supplies such as boxes, tape, paper, mattress covers, etc. We offer attractive, secure and well-lighted space for Cars, Boats, RVs and Campers. 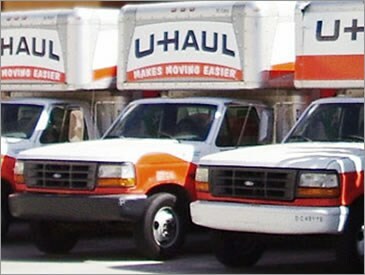 We accept all deliveries for businesses at no extra cost.